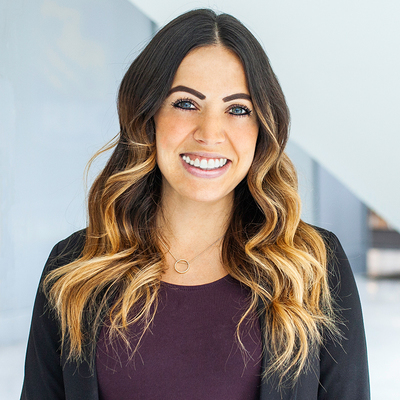 Mikyla Hall is a comprehensive researcher, relied upon by the team for constructive candidate development and client management. Her background spans technology, non-for-profit, healthcare, hospitality and industrial sectors. In particular, her experience in healthcare/sciences and hospitality brings a fresh perspective, helping to align research strategies to identify the right talent.